Protect your most valuable asset and look good when you're shooting. Designed especially for shooters, the lenses reduce glare and enhance target image sharpness. Champion® is aware of your needs in eye protection, that's why they've made these new superior shooting glasses. Protect your most valuable asset and look good when you&apos;re shooting. 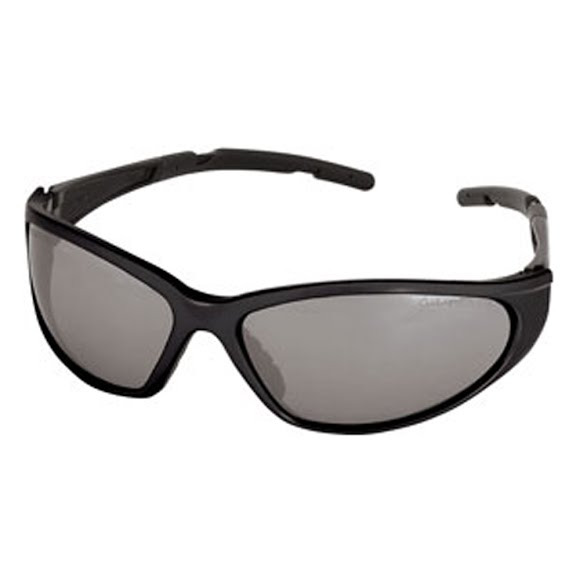 Designed especially for shooters, the lenses reduce glare and enhance target image sharpness. Champion® is aware of your needs in eye protection, that&apos;s why they&apos;ve made these new superior shooting glasses.